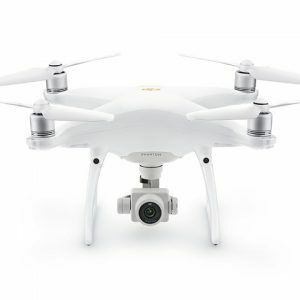 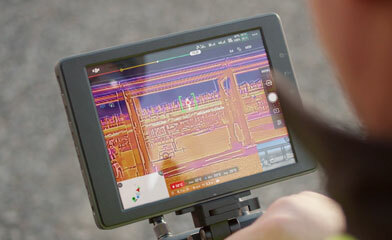 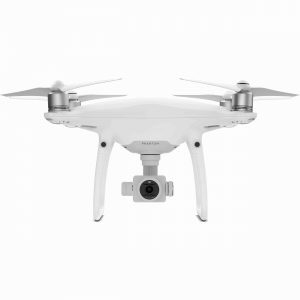 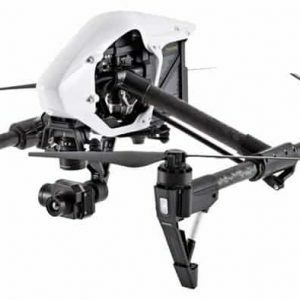 The DJI FLIR Zenmuse XT2 includes both a high-definition 4K video camera and a high-resolution radiometric thermal camera enabling FLIR’s patented Multispectral Dynamic Imaging, or MSX® technology, which combines the HD visible light and thermal into one, overlaid image for enhanced image quality and greater detail. 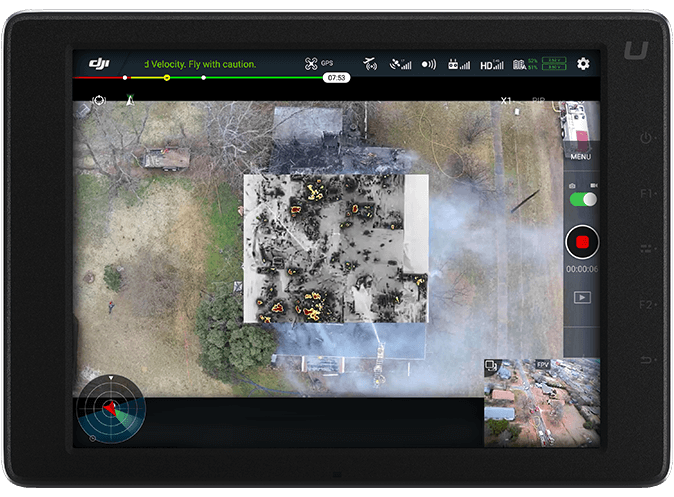 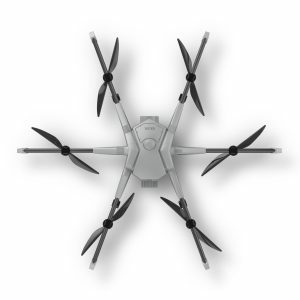 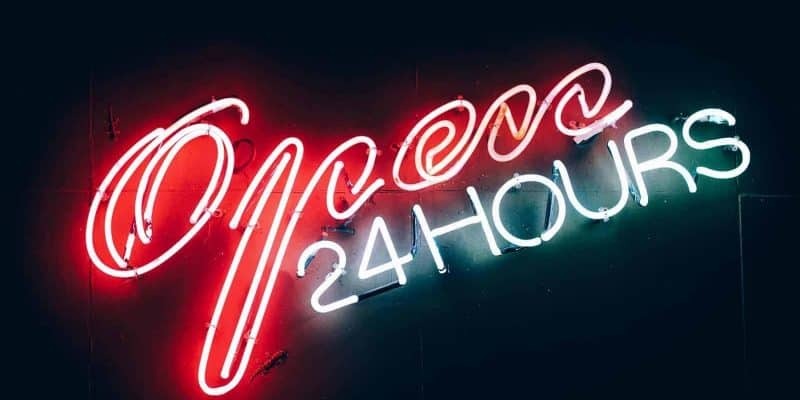 Designed for commercial applications including infrastructure monitoring, energy inspections, firefighting, search and rescue and more, the Zenmuse XT2 offers a host of new features. 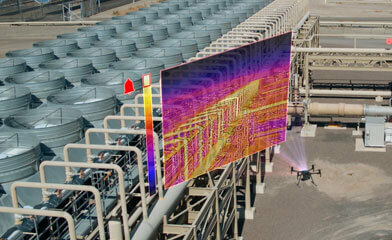 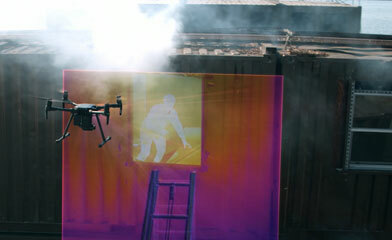 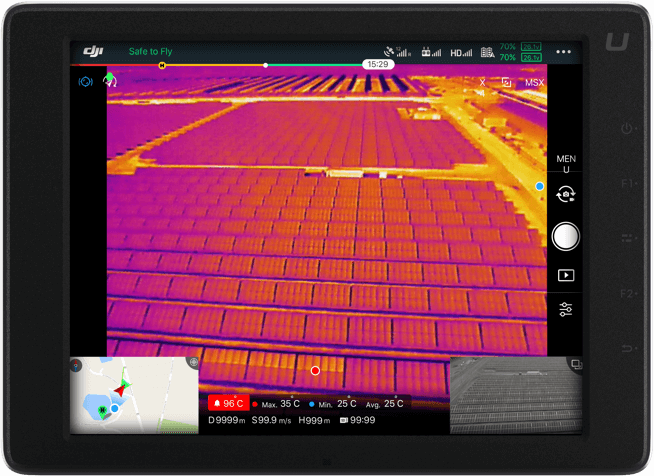 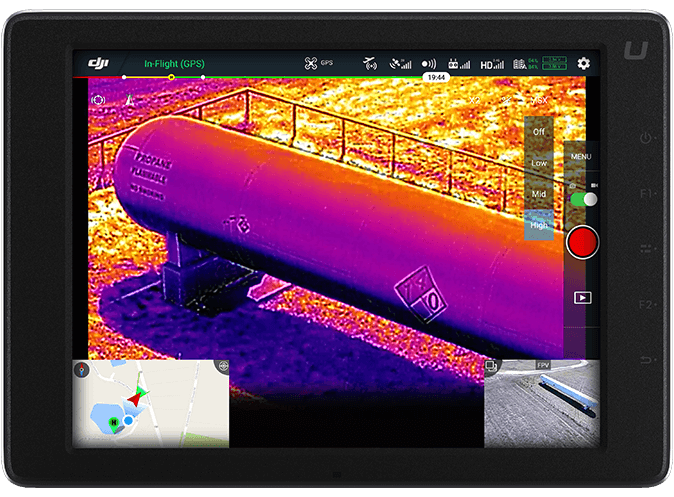 With a fully-integrated dual payload, professionals can now capture actionable thermal and color visible data in a single flight; Saving time, money and lives. 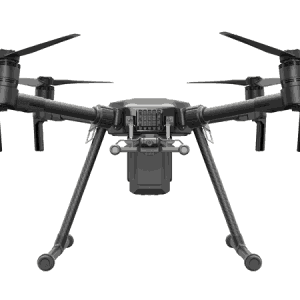 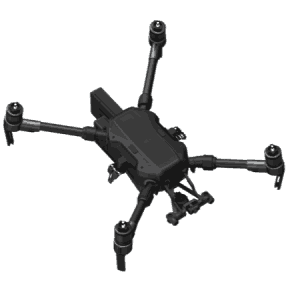 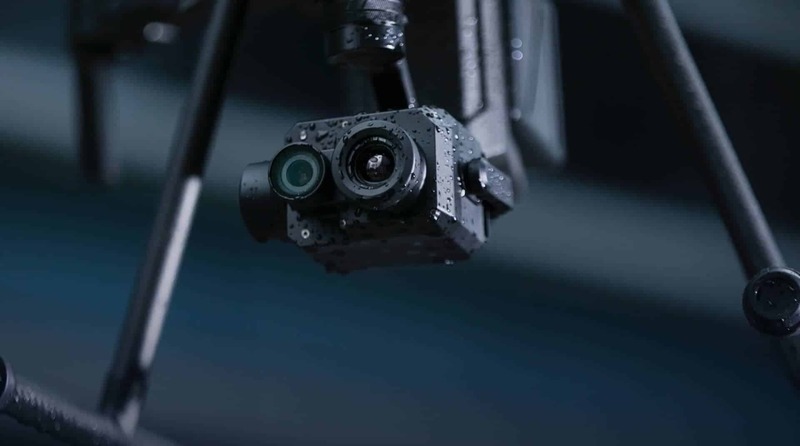 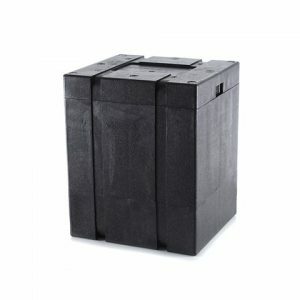 Housed within a weather resistant encasing is a combination of FLIR’s advanced radiometric thermal sensorand 4K visual sensor – all integrated seamlessly with DJI’s powerful enterprise drone platforms. 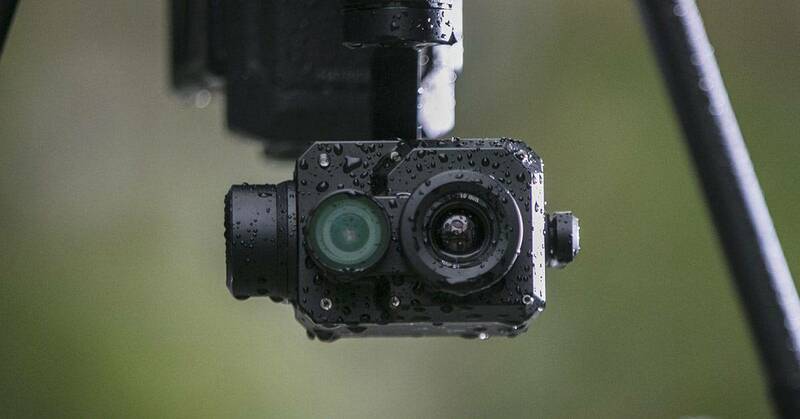 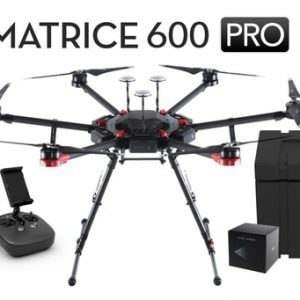 When the XT2 is mounted onto a M200 Series drone, pilots have a combined solution that extends the operation window for drone technology – letting pilots fly confidently in lowlight conditions, through a strong breeze or in light rain. 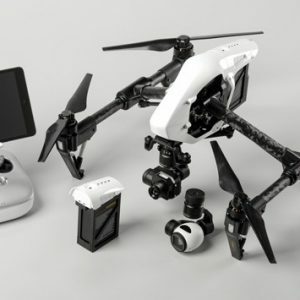 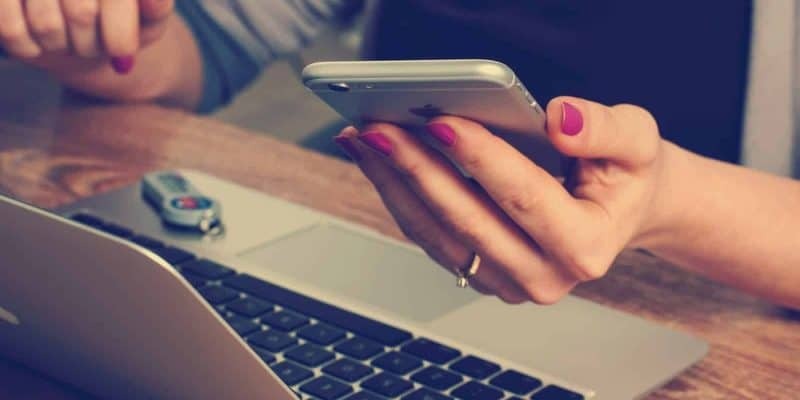 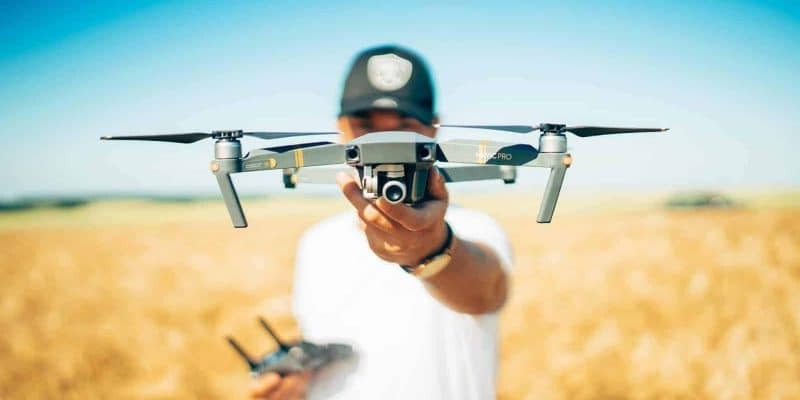 Professional Flight ControlDJI Pilot is a robust Android app developed specifically for enterprise-users to unleash the power of their DJI drones. 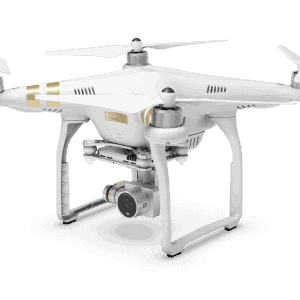 With development made specifically for the XT2, DJI Pilot optimizes your flight and aerial imaging process. 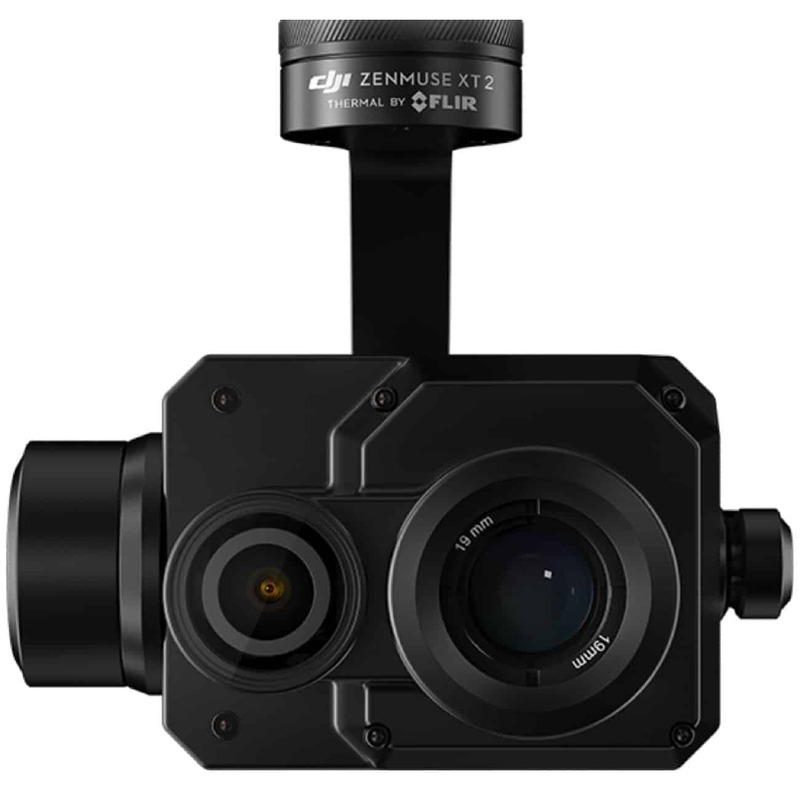 The Zenmuse XT2 has 10 different models with adjustments in lens size, frame rates and resolution.